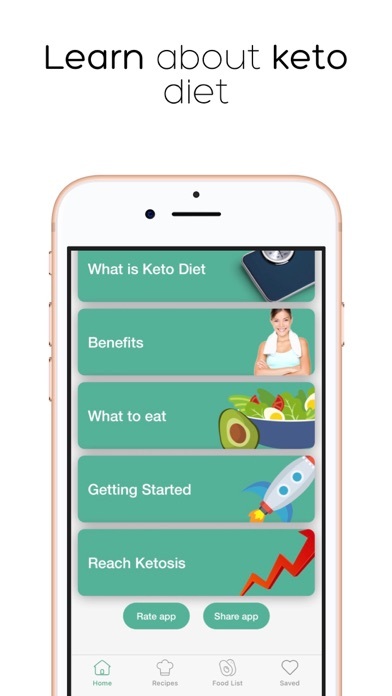 www.ketofoodapp.com/terms You can cancel your subscription at any time: https://support.apple.com/en-us/HT202039 All subscriptions are billed and renewed until cancelled - Cancel anytime! Payment will be charged to iTunes Account at confirmation of purchase. Subscription automatically renews unless auto-renew is turned off at least 24-hours before the end of the current period. Account will be charged for renewal within 24-hours prior to the end of the current period, and identify the cost of the renewal. Subscriptions may be managed by the user and auto-renewal may be turned off by going to the user's Account Settings after purchase. 4 dollars a Month !! 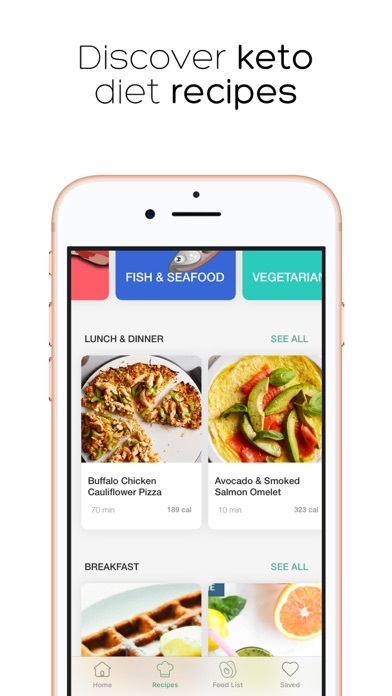 An average app with a premium price. 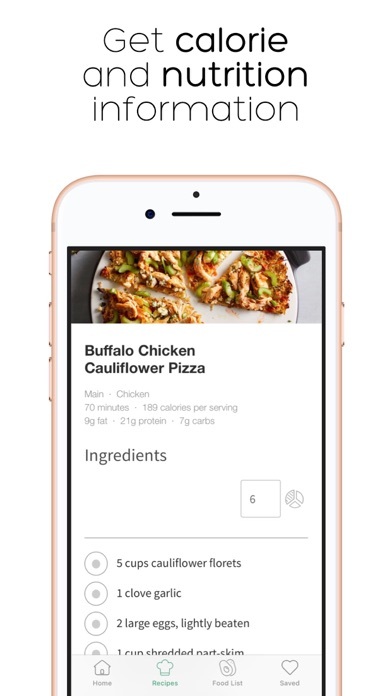 You get to look at one recipe once before it requires payments. 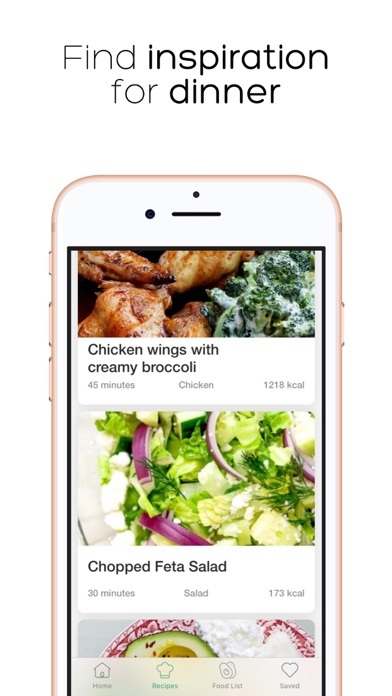 All of the recipes in this app are stolen from hard working low carb blogging. This is so illegal. You will be hearing from my attorney! 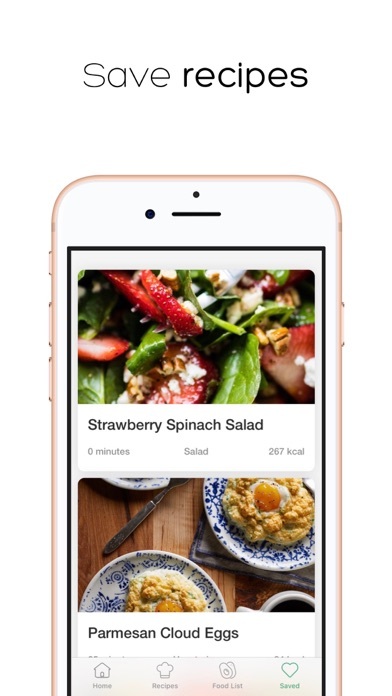 DO NOT DOWNLOAD THIS APP - This app is featuring recipes from blogs without proper permission. I never gave consent for them to use my recipes and photography, this is copy-write infringement. Why can’t people just do the right thing? Why do they have to lie and steal? My name is Hayley Ryczek, I am the voice of HealthStartsintheKitchen.com - I am seeking legal counsel.